The end of racial segregation in South Africa provided a fresh entry point of expansion into the country by several black-owned American businesses. Much of that expansion came around 1994 after the late Nelson Mandela was elected president of South Africa. 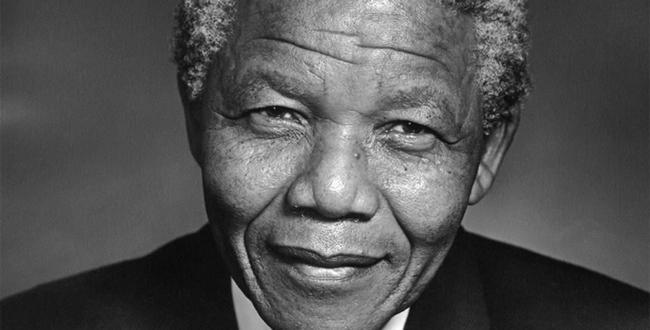 Mandela’s landmark victory not only ended years of apartheid but created new opportunities for U.S. firms willing to do business in Africa’s largest economy. 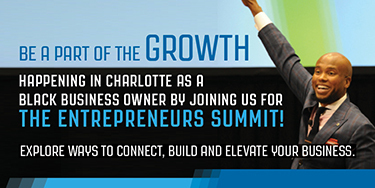 As such, a number of BE 100 companies (the BE 100s are the nation’s largest black-owned businesses featured annually on Black Enterprise‘s BE 100 list) opened offices and developed new ventures in the nation. They included the likes of Johnson Publishing Co., BET, and Luster Products. Another firm was New Age Beverages Ltd., a Pepsi bottling franchise owned by black South Africans, and Egoli Beverages Ltd., a consortium with BE Publisher Earl Graves, actor Danny Glover, and the late attorney Johnnie Cochran. Other BE firms, including Leo Burnett Co. and Soft Sheen Products, also got in the game. The interest to grow in South Africa was high by black firms. That was evidenced by the Made in the USouth Africa Expo, a goods and services exhibition in Johannesburg held in 1994 and attended by 230-plus exhibitors. Over 30 black companies paid up to $7,500 for a booth, lodging, and airfare with no promise to win contracts. Among the exhibitors were BE 100 firms aiming to tap into South Africa’s marketplace for the first time. 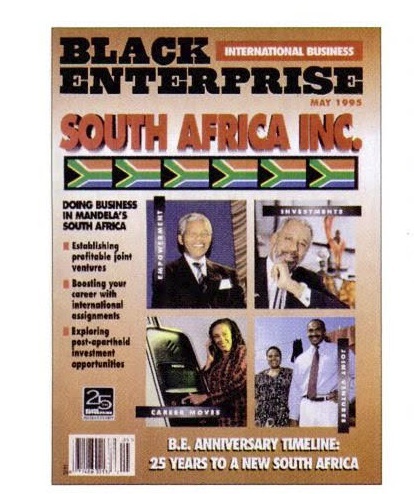 (Black Enterprise Magazine, May 1995, Google Books) Simultaneously, the expansion was about economic empowerment, especially job creation. South Africa and its 40 million people needed such support. One challenge was South Africa’s jobless rate estimated as high as 40% at one point. 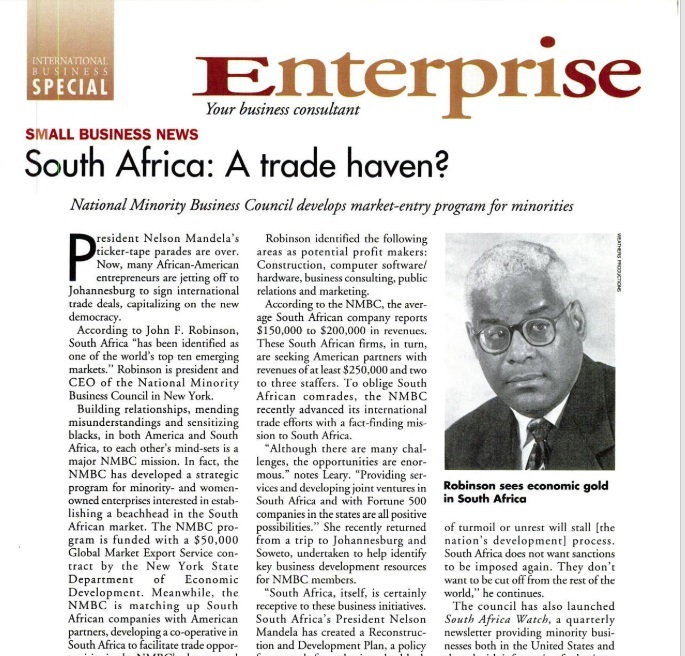 Further, black-owned U.S. firms were hesitant to make bigger commitments until the effect of years of economic sanctions to end apartheid was fully erased. Those business conditions and other factors made it harder for American firms to thrive in the country. Johnson Publishing, then publisher of Ebony, in the mid-1990s, launched Ebony South Africa magazine to reach the nation’s large black population. But lack of advertising and Ebony’s inability to obtain a vast number of readers hurt profitability, resulting in the publication ceasing around 2000. Another media outlet, BET International, was formed to offer BET programming into foreign markets, including South Africa. Hoping to benefit from South Africa’s 75% black population and an estimated $115 million market for their goods, Chicago-based hair-care product manufacturers Soft Sheen Products and Luster Products Inc. opened distribution and sales operations in the country. In other South African endeavors by black businesses, plans called for New Age Beverages to produce and distribute Pepsi-Cola, Diet Pepsi, 7-Up, and other products. A Johannesburg plant would have up to 200 South African workers and sell in the Transvaal province. Pepsico estimated initial sales at New Age of nearly $100 million over three years. In another transaction, the CEO of Leo Burnett Co. agreed to do business with a Johannesburg advertising agency. Plans would allow Leo Burnett to exercise an option in 1995 to take a 26% stake in Sonnenberg Murphy & Leo Burnett. But the Chicago-based advertising powerhouse agency made no plans in 1994 to invest extra money or dispatch employees. That impulse to return came after several major clients, including Procter & Gamble Co. and Reebok International announced plans to do business in South Africa. “We are very much client-led,” stated Kerry Rubie, a then-Burnett group vice president who oversaw offices in Latin America, Europe, and the Middle East, at the time. Black-owned Business Boom. Are You Ready?